Every year we collect food donations from local Harvest Festivals. 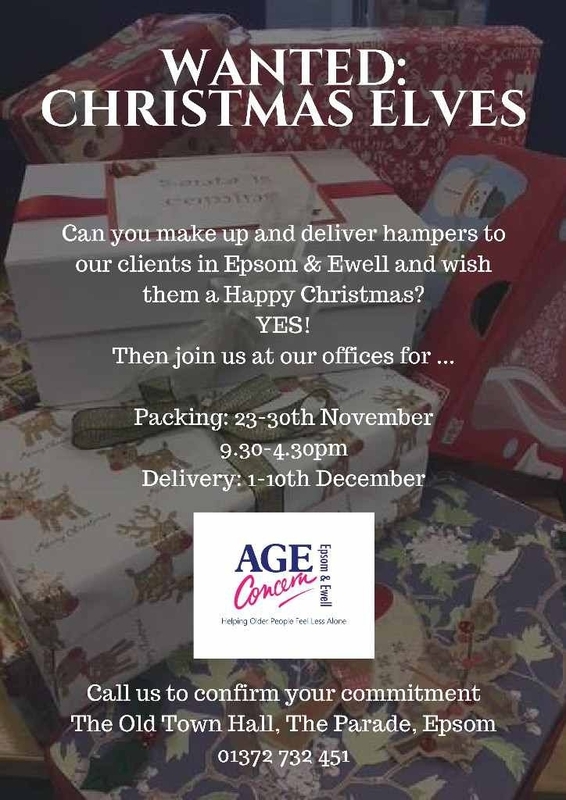 We pack these donations into decorated hampers and deliver them to over 200 clients in the Borough. This is a really rewarding project and our clients really do look forward to their delivery and a chat. Would you like to get involved either as a team from your workplace or an individual? Let us know when you can join us (between 23rd -30th November). Everything that you will need to make up the hampers will be here. However, we are always short of luxury items so please feel free to donate some of those. Thank you and we look forward to adding your name to our list.